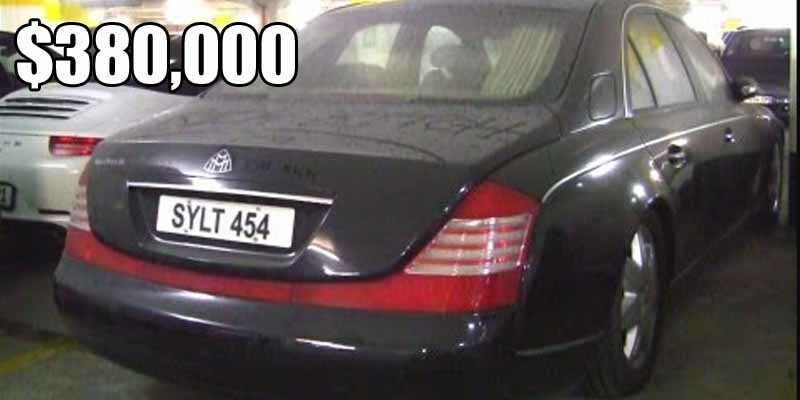 This Maybach 57 was found in a Cannes parking lot in 2012, where it supposedly sat for four years. It was in pretty good shape, with only the hood ornament missing. A car like that would set you back about $380,000 before Daimler discontinued the brand, but they’re still far from cheap nowadays.